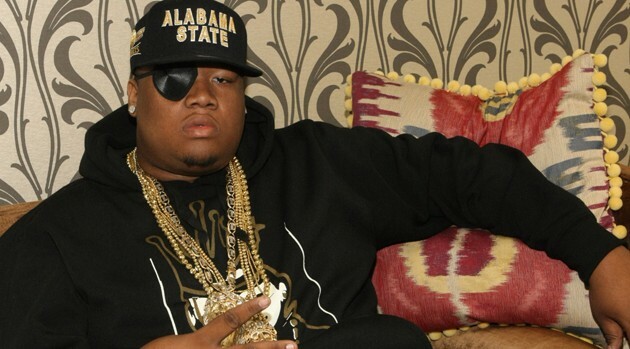 Over the weekend, Doe B, a rapper affiliated with T.I.‘s Hustle Gang crew, was shot and killed in Montgomery, Alabama, during an incident at the Centennial Hill Bar and Grill that also claimed the life of a 21-year-old woman. Now, authorities have arrested a man and charged him with two counts of capital murder stemming from the shooting, according to the Montgomery Advertiser. Montgomery police said that the accused, 25-year-old Jason Quan McWilliams, turned himself in on Sunday. He’s being held without bond. Montgomery police believe the shooting resulted from an ongoing dispute between McWilliams and the rapper, the paper reports. City officials have moved to close the Centennial Bar and Grill after the 22-year-old rapper, who was born Glenn Thomas, and Kimberle Johnson, a 22-year-old Troy University student, were fatally shot early Saturday. The six others were injured in the incident.